Tuesday 8th Jan we will be having our normal meal at the Holiday Inn followed by a really interesting talk from Kevin Charlton on the use of Drones. This is the first meeting of the 2019 and a special talk has been arranged to accompany our normal excellent dinner. 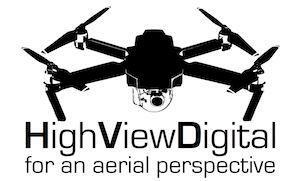 This evening our guest speaker will be Kevin charlton who will be talking about Remote Control Drones and High altitude Video. This promises to be a really interesting talk especially in light of recent events. We hope that we can get a really good turnout from members and guests especially as it is our innaugeral meeting of 2019. Please try to bring along as many guests as possible. Dont forget that as part of our membership campaign we all agreed to have interesing speakers in a welcoming environment where we could invite many guests with a view of encouraging new members.